Roundwound strings produce a hearty, vibrant tone. 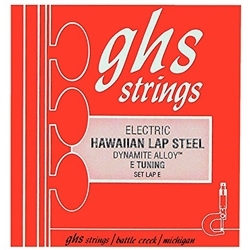 -GHS’s proprietary “dynamite alloy” nickel-plated steel retains punch and clarity between string changes. -These strings are sealed in corrosion-free “NitroPack” packaging, so you can count on a fresh set of strings every time. 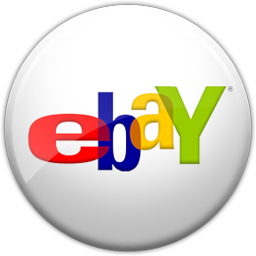 -This set is designed for Open E tuning.